Submissions for the Photography, Writing, Audio, Video and Weblog categories came from all over the world. The first edition of the AIPS Sport Media Awards can only be described with one word: success. Journalists, writers, photographers, audio and video producers from 119 countries have submitted their work, which is currently being screened by the Executive Committee of AIPS. Some of the world's most prestigious media, from TV channels to publications, are wonderfully represented with a mixed palette of local and international content, all of them wonderful examples of sport storytelling. Entrants have submitted written works from the likes of The New York Times, USA Today, Howler (USA), BBC, The Bleacher Report, The Telegraph, CNN.com (UK), Der Spiegel, Frankfurter Allgemeine (Germany), La Gazzetta dello Sport. Undici, SportWeek (Italy), L'Equipe (France), El País, Marca, Sport, As, Panenka, La Vanguardia (Spain), ESPN (India), Tipsbladet (Denmark), Xinhua, Tencent (China), Sport Express (Russia), Der Standard (Austria), Indian Times, Firstpost (India), Qatar Tribune (Qatar), Goal.com (Nigeria), La Tercera (Chile), El Tiempo (Colombia) or El Telégrafo (Ecuador), to mention just a few. Photography bears some of the most relevant agencies from the world, like AFP and Getty Images. The audiovisual categories have audios and films in more than 20 languages: some of them can be found in the cinemas or in Netflix. But the submissions also come from independent magazines, national radios or local publications that are equally relevant and have the same chances of competing... and winning. The website aipsawards.com has received visits from 162 countries, one more than the ones that currently form the vast AIPS network. 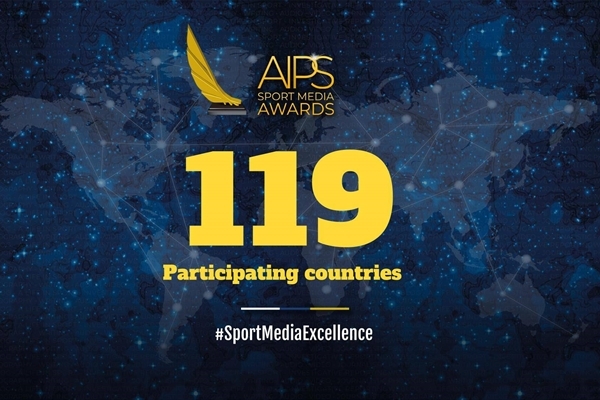 From Denmark to Fiji, from Sierra Leone to Kyrgyzstan, from Venezuela to Sri Lanka, the five continents followed with interest the rules and regulations of the first international prize of sport journalism, as they also discovered some insights of the #SportMediaExcellence journey, which included dozens of interviews with reporters, editors and executives from the sport media world, shared in the @aipsawards social media accounts. On the first days of November, after the Executive Committee and the members of the jury meet in Doha, Qatar, a shortlist of selected candidates will be announced. The jury will then decide the three finalists of each category: Sport Action (Photography), Portfolio (Photography), Best Column (Writing), Best Colour Piece (Writing), Athlete Profile (Video), Documentary (Video), Audio and Weblog. In December, the three finalists for each category will be announced. 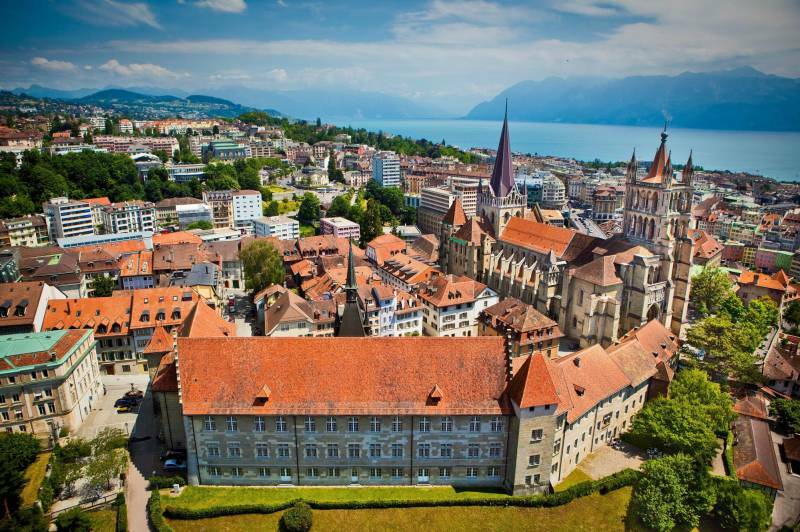 All of them will be invited to Lausanne, Switzerland, on January 21st, for the inaugural ceremony of the Awards. On top of the AIPS Sport Media Awards trophy, each winner will be rewarded with 8,000 US$. The second-placed will receive a diploma plus 3,000 dollars (second-placed) or 2,000 dollars (third-placed).